Adorable Nutcracker themed printables for your kids. Download it today FREE and also get a copy of the introductory edition of Homeschool Sense Quarterly. 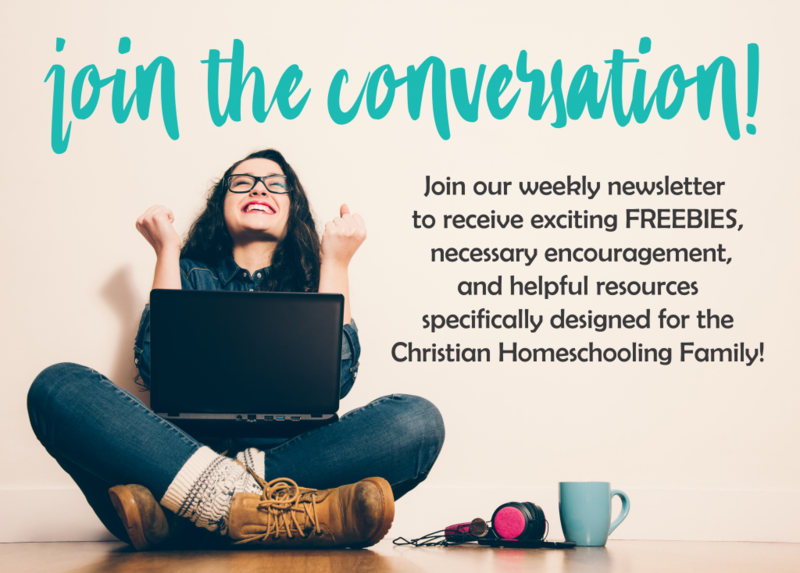 *This subscriber freebie includes a subscription to the Homeschool Sense Quarterly magazine and email list.